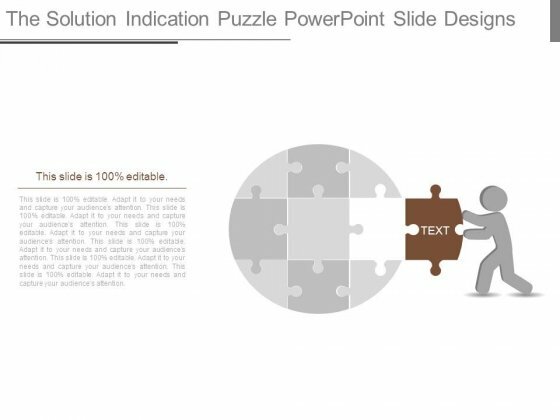 This is a the solution indication puzzle powerpoint slide designs. This is a one stage process. The stages in this process are business, success, management, puzzle, strategy. Our The Solution Indication Puzzle Powerpoint Slide Designs ignite feelings of devotion. Folks begin to demonstrate loyalty. Analyze Ailments On Our Business Cycle Diagram Strategic Management Puzzle Pieces Fitting Style Business Diagram Powerpoint Templates. Bring Out The Thinking Doctor In You. 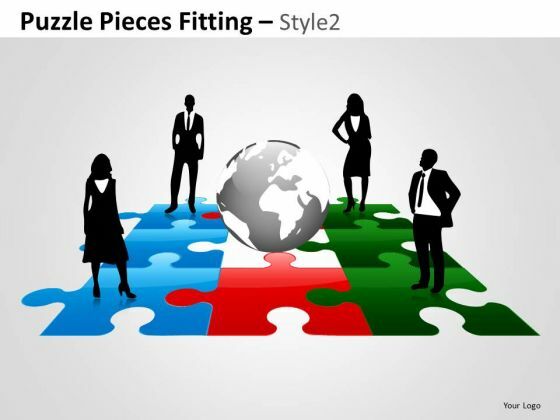 Dock Your Thoughts With Our Business Cycle Diagram Strategic Management Puzzle Pieces Fitting Style Business Diagram Powerpoint Templates. They Will Launch Them Into Orbit. Get The Doers Into Action. 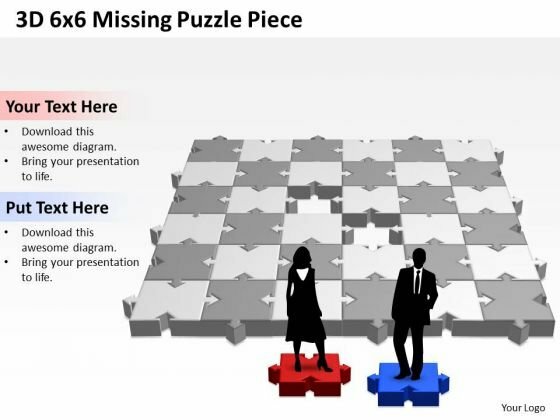 Activate Them With Our MBA models and frameworks 3D 6x6 Missing Puzzle Piece Strategic Management Powerpoint Templates. 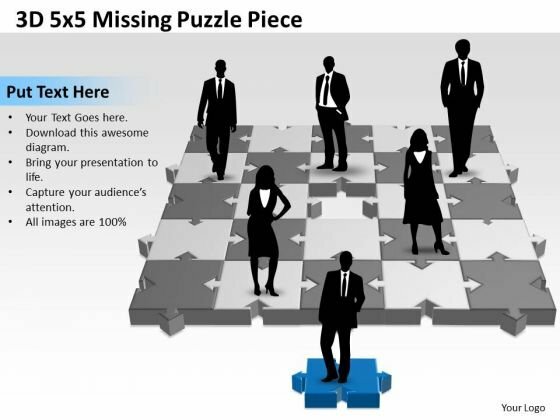 Put Your Money On Our MBA models and frameworks 3D 6x6 Missing Puzzle Piece Strategic Management Powerpoint Templates. Your Ideas Will Rake In The Dollars. Our Marketing Diagram Puzzle Pieces Fitting Style Business Cycle Diagram Powerpoint Templates Team Are A Dogged Lot. They Keep At It Till They Get It Right. 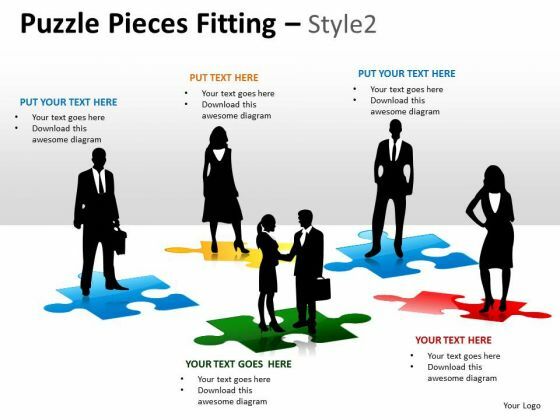 Dole It Out With Our Marketing Diagram Puzzle Pieces Fitting Style Business Cycle Diagram Powerpoint Templates. Your Thoughts Will Get The Right Proportions. Be The Doer With Our Marketing Diagram 3D Puzzle Sixteen Pieces Business Framework Model Business Cycle Diagram Powerpoint Templates. Put Your Thoughts Into Practice. Your Ideas Will Do The Trick. Wave The Wand With Our Marketing Diagram 3D Puzzle Sixteen Pieces Business Framework Model Business Cycle Diagram Powerpoint Templates. Document The Process On Our Business Framework Model 3D 5x5 Missing Puzzle Piece Marketing Diagram Powerpoint Templates. Make A Record Of Every Detail. 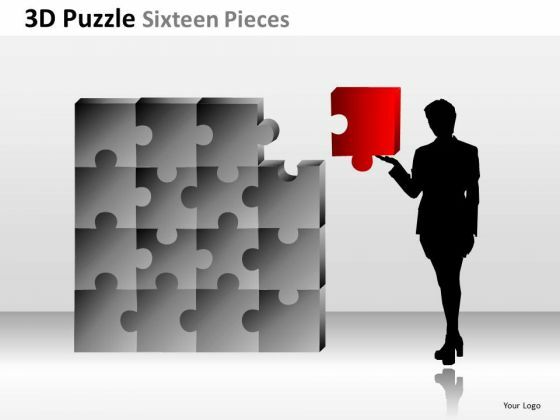 Satiate Desires With Our Business Framework Model 3D 5x5 Missing Puzzle Piece Marketing Diagram Powerpoint Templates. Give Them All They Want And More. Document Your Views On Our Business Finance Strategy Development 3D 2X2 Missing Puzzle Piece with persons Sales Diagram Powerpoint Templates. They Will Create A Strong Impression. Plan Your Documentary Shot By Shot. 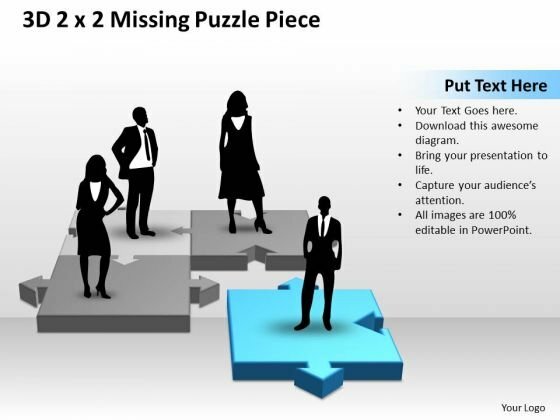 Break Them Down On Our Business Finance Strategy Development 3D 2X2 Missing Puzzle Piece with persons Sales Diagram Powerpoint Templates. 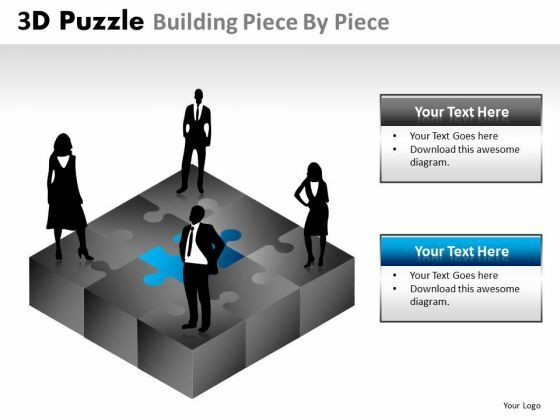 Get Out Of The Dock With Our Business Diagram 3D Puzzle Building Piece By Piece Business Finance Strategy Development Powerpoint Templates. Your Mind Will Be Set Free. Play The Doctor With Our Business Diagram 3D Puzzle Building Piece By Piece Business Finance Strategy Development Powerpoint Templates. Control Operations With Your Ideas.